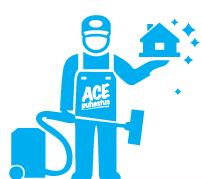 The services of ACE Puhastus are aimed at both private and business clients. We offer regular commercial cleaning services in Harju and Tartu counties. We offer special cleaning services across Estonia.